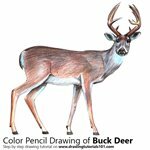 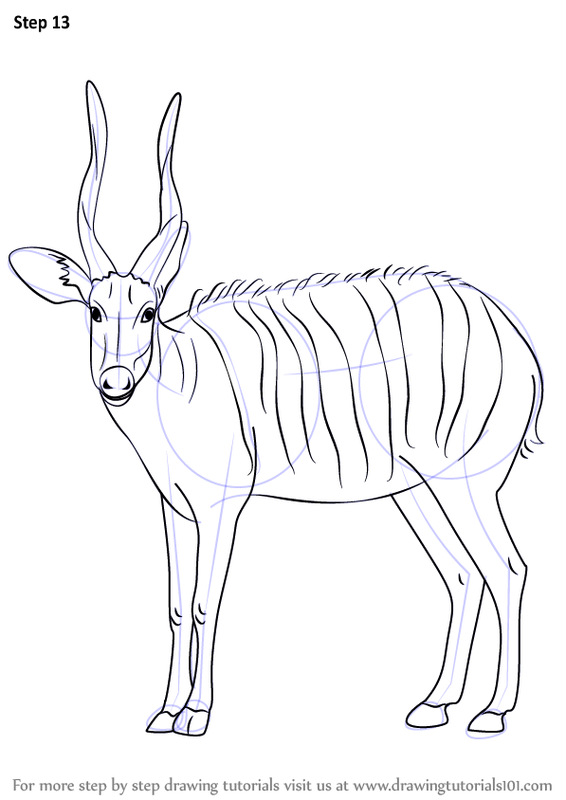 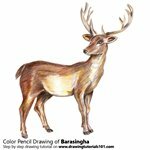 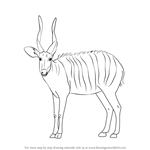 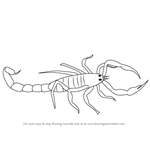 It is a herbivorous and its scientific name is Tragelaphus eurycerus. 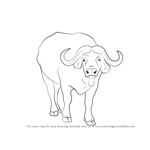 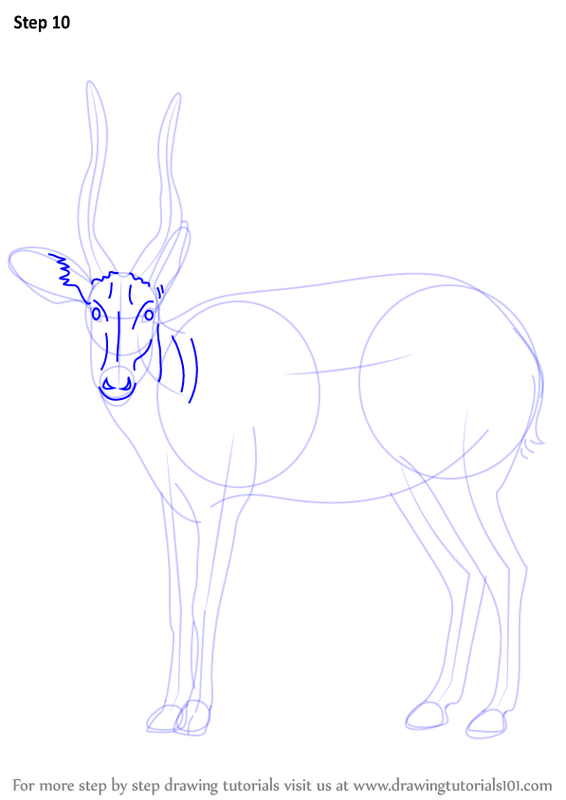 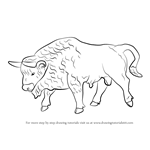 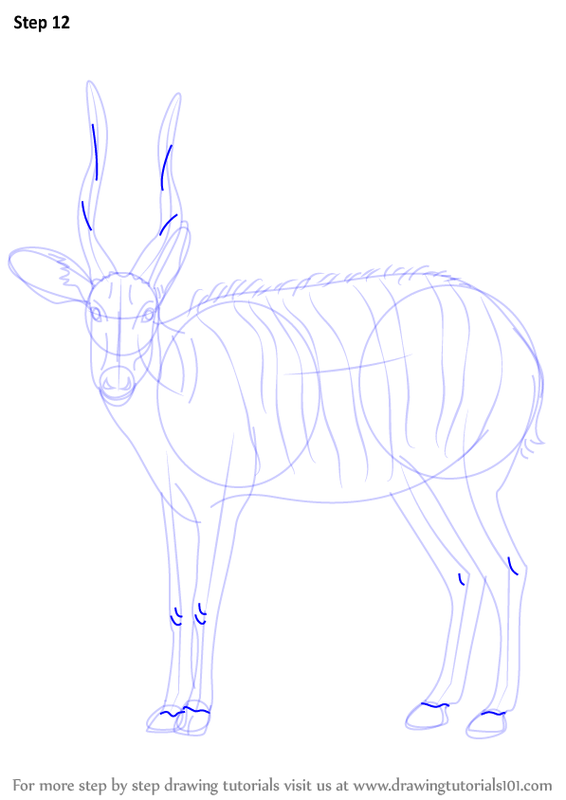 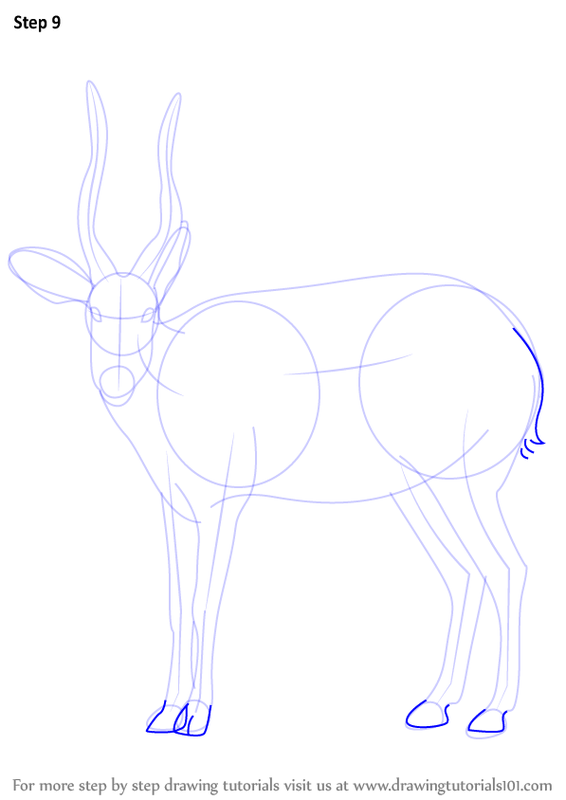 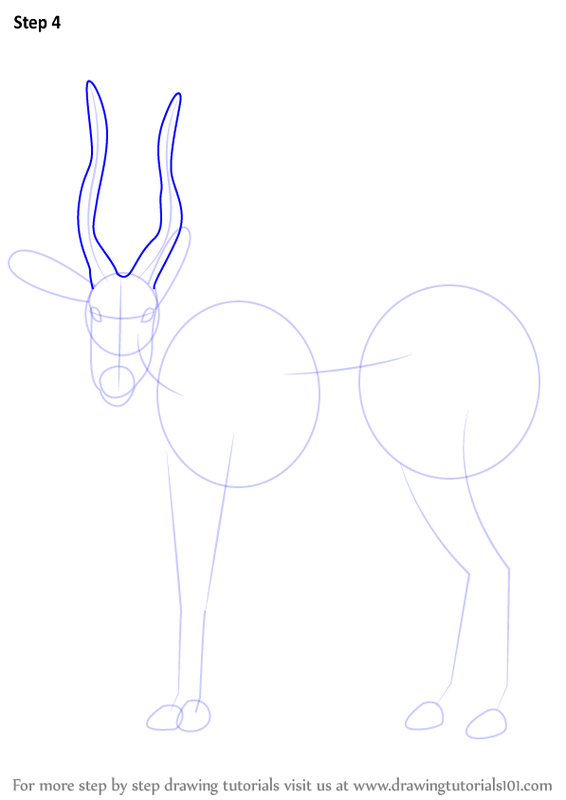 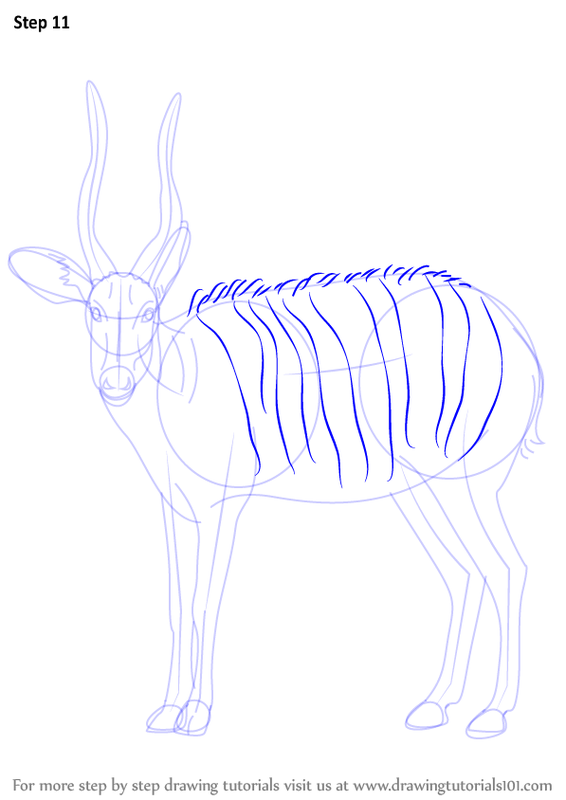 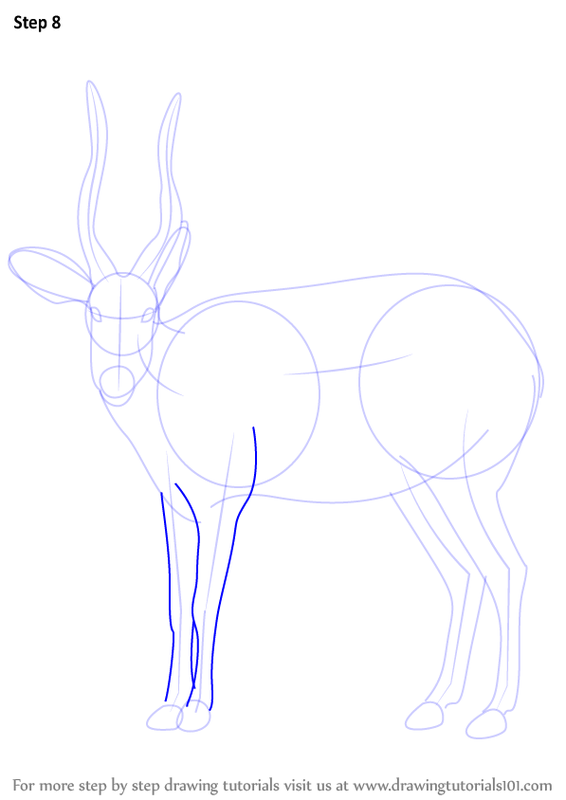 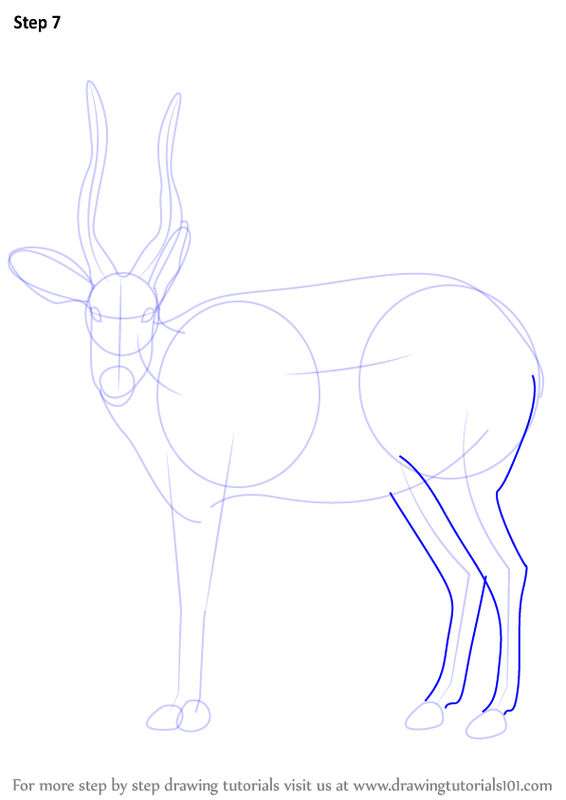 Draw outline for legs, arms, ears and horns. 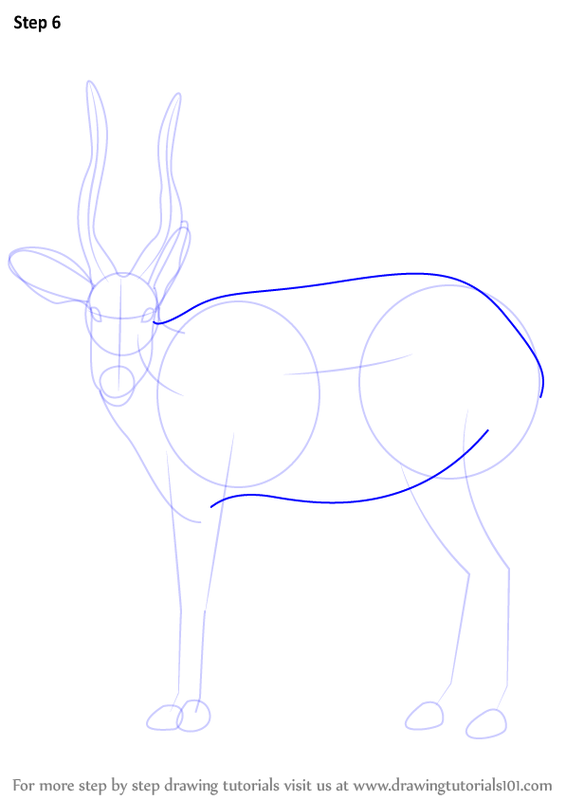 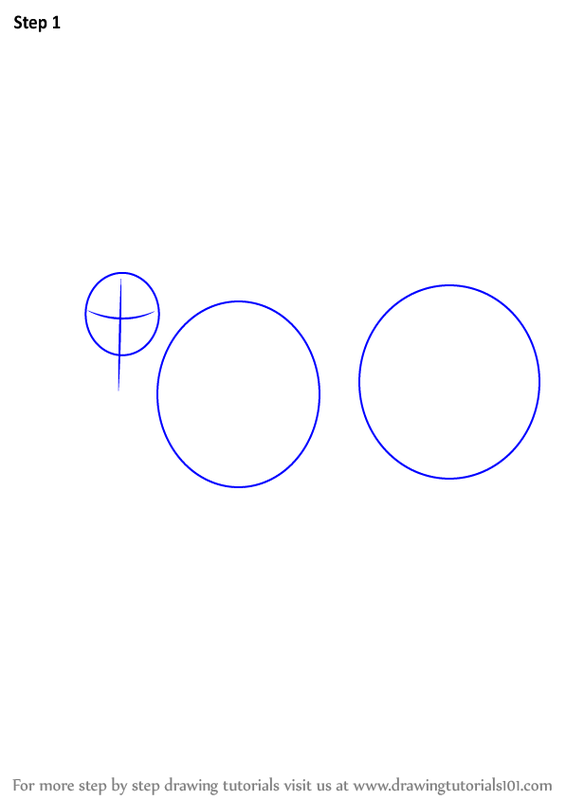 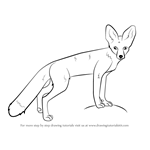 Draw outline for face & Draw outline for eyes. 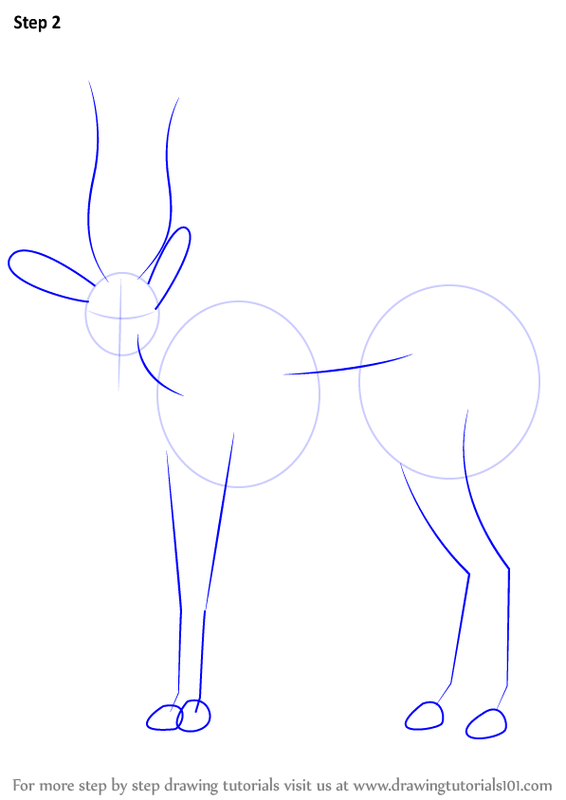 Draw feet & Draw tail. 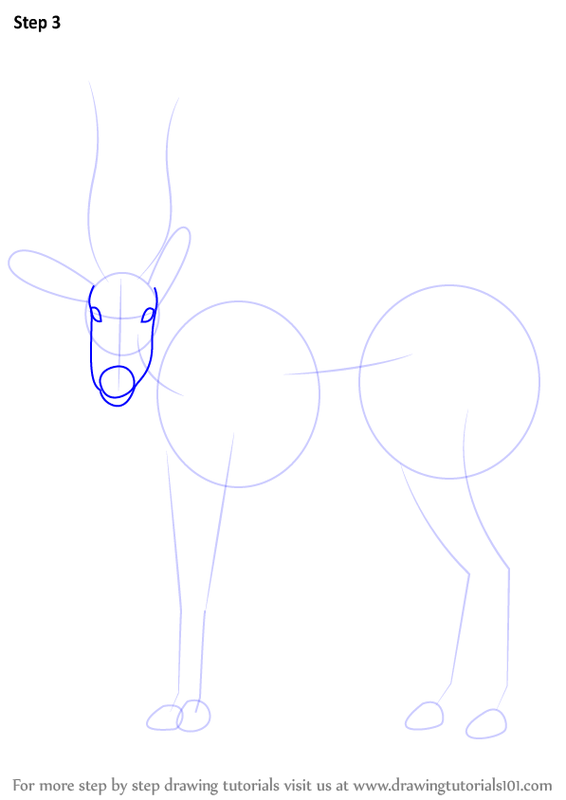 Draw retinas & Draw mouth. 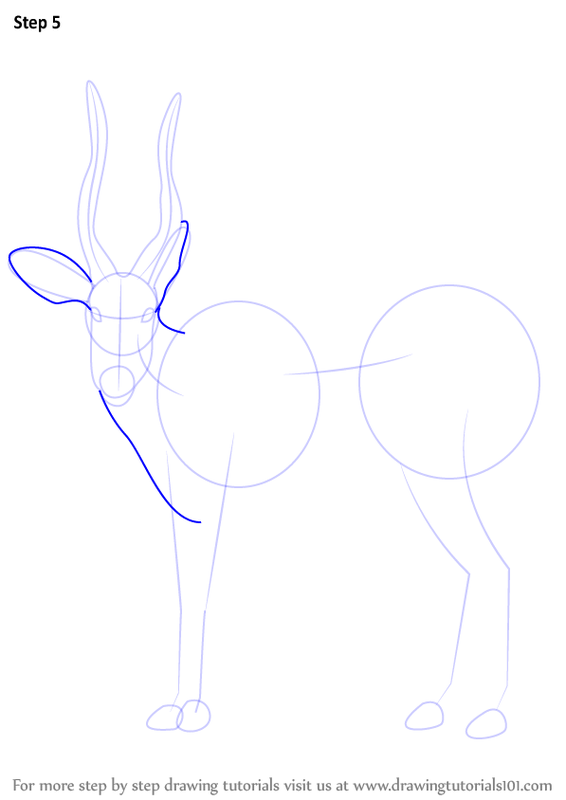 Draw hairs & Draw lines as shown.